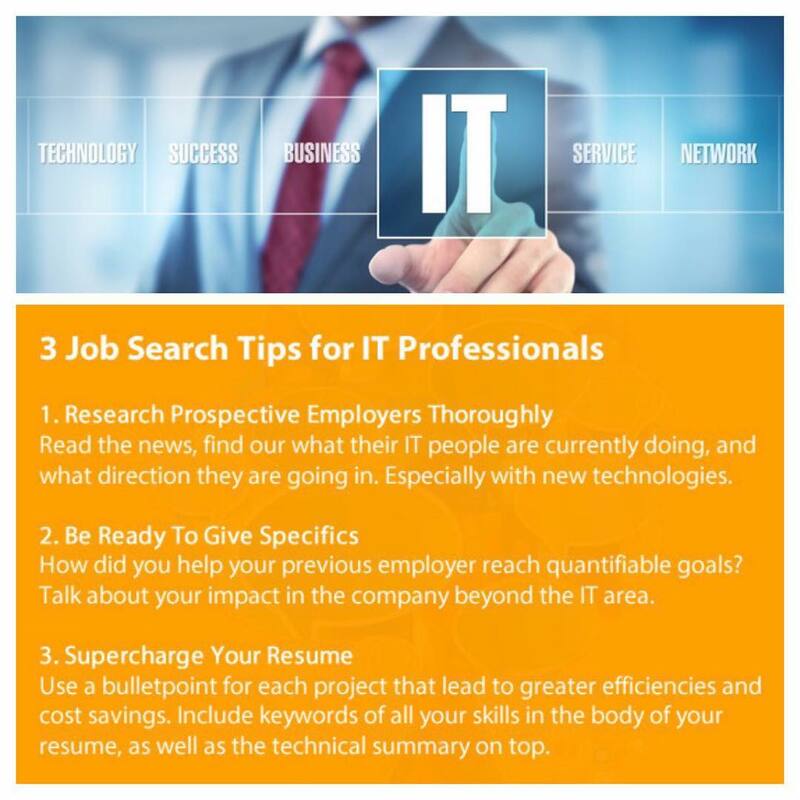 Ascendo IT specializes in placing information technology professionals in temporary and project opportunities, as well as direct hire positions. We leverage our extensive candidate database, professional network and market knowledge to provide customized guidance in delivering the right resources, for the right market value. We place all levels of IT professionals in application development, technical support positions and management. With knowledge of the full Software Development Life Cycle and technical support, let us be your true value-add partner for all things IT – whether you require a consultant or full time employee.